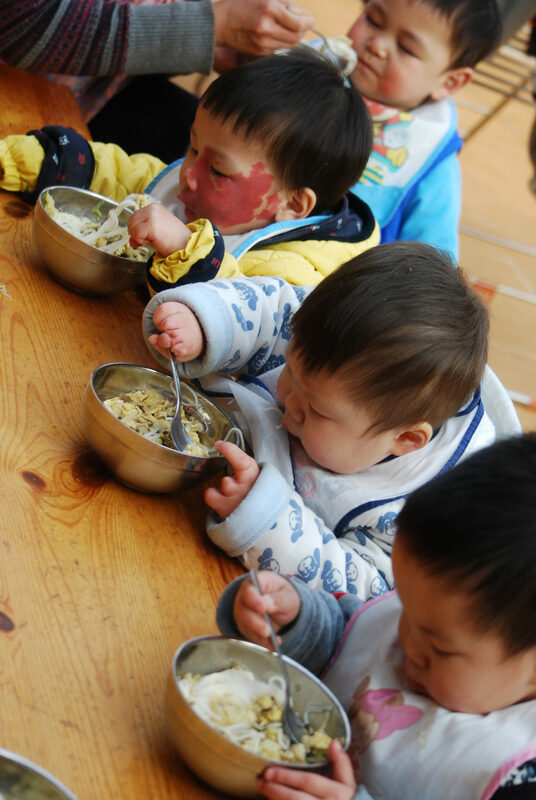 Would You Become a Sustaining Partner for china’s children? Through giving as monthly, sustaining Partners in Hope with Children’s Hope to change the lives of children in need in China. We invite you to consider doing the same. We suggest $19, or more if you can. It will be charged automatically and conveniently to your credit card. We think you won’t notice those pennies a day but there will be children in China who really will notice. Hundreds of orphans needing love, care, therapy, medical and rehabilitative care have been loved and cared for by aunties 24 hours a day for 14 years. Our commitment is to see that this work continues. Your monthly sustaining partnership assures that it will. Would you agree to become a monthly donor of at least $19? Gives stability to this mission to the children and needy of China. This mission to China began in 1982 and has never stopped. Today it focuses strongly on special needs orphans, children and families of poverty in medical crisis, protection of abused children and advocacy for deep social changes that will give hope and a future to children. 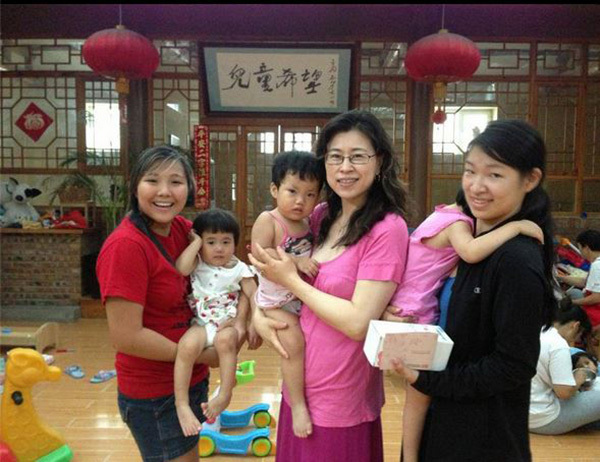 This mission of love in China is widespread and touches thousands. You as a sustaining donor can know that your money is going to used where it is needed the most and handled with absolute honesty and integrity. This mission is to Keep Hope Alive and you can be a part as a sustaining, monthly donor. True, it’s a tax benefit to you but that’s nothing compared to the fulfillment that comes from touching the face of God through helping a child.